Each month’s gathering will include snacks, bible time and an activity. 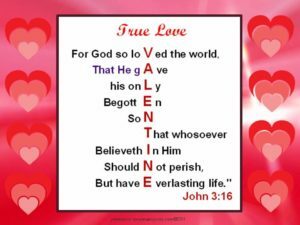 At February’s Club we will be making Valentine’s to deliver and talking about God’s LOVE! Our hope is to promote spiritual growth through fun and exciting activities to children of the community. We encourage you to invite your friends and neighbors! This is a monthly event and all ages are welcome! Register on Beth Car’s Facebook Page Kids Club Event, by calling the church office at 540-948-6918, or on the sign up sheet at each month’s club meeting.